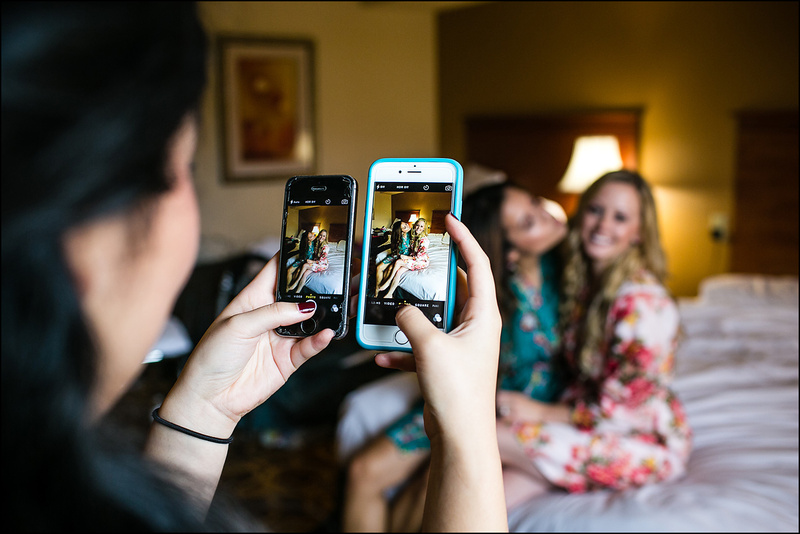 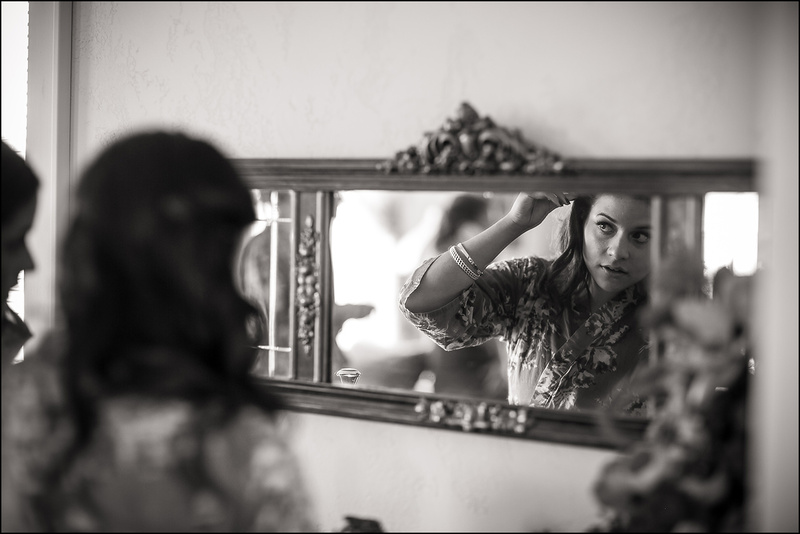 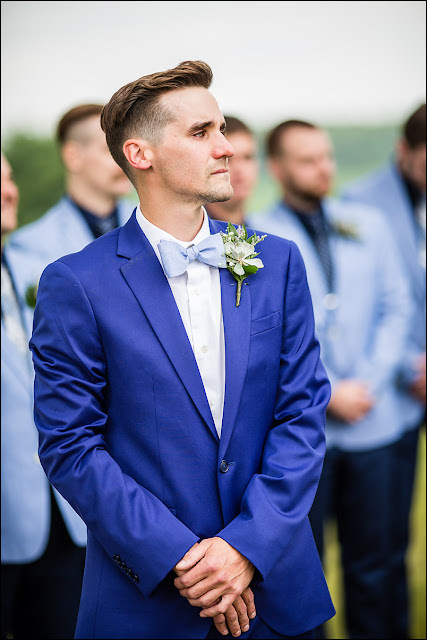 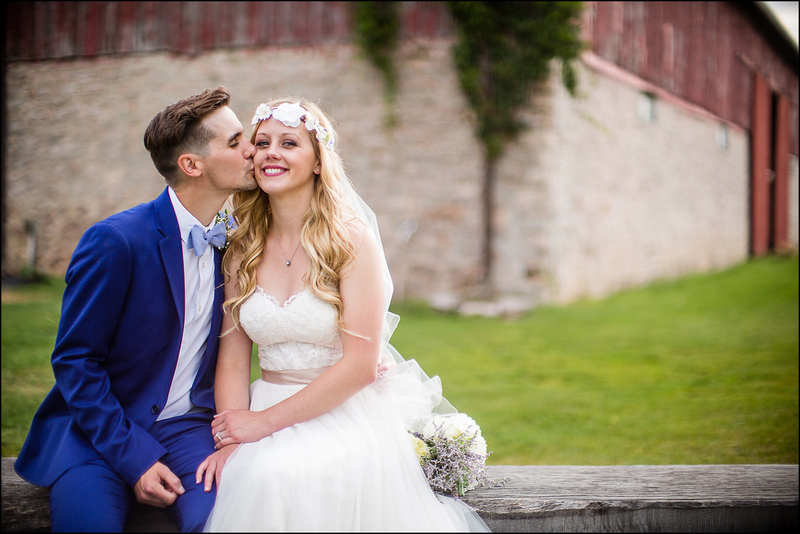 Up next is the wedding of Brittney and Justin. 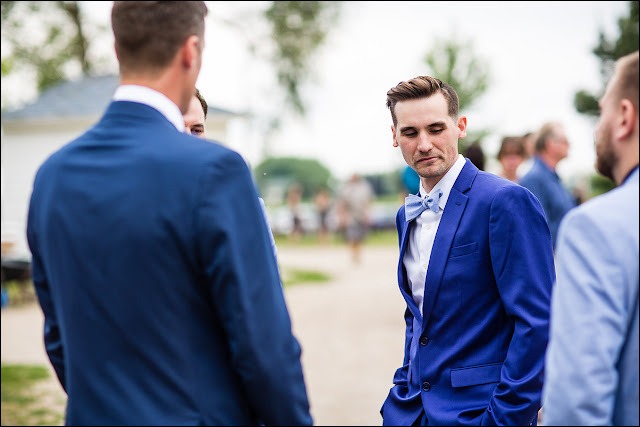 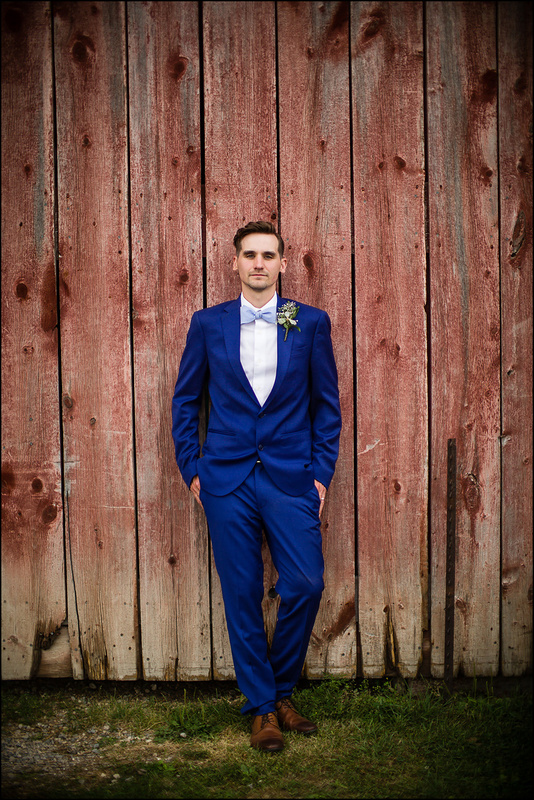 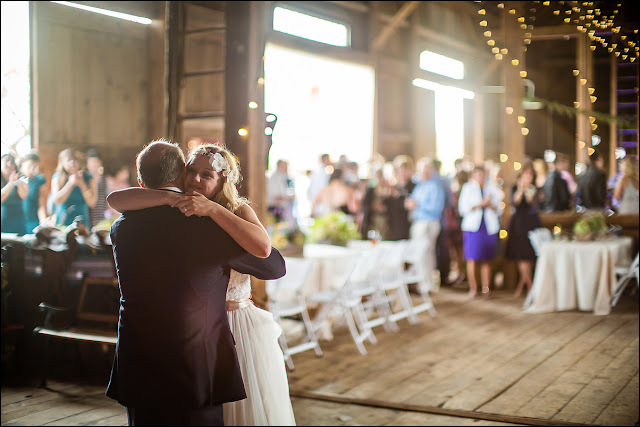 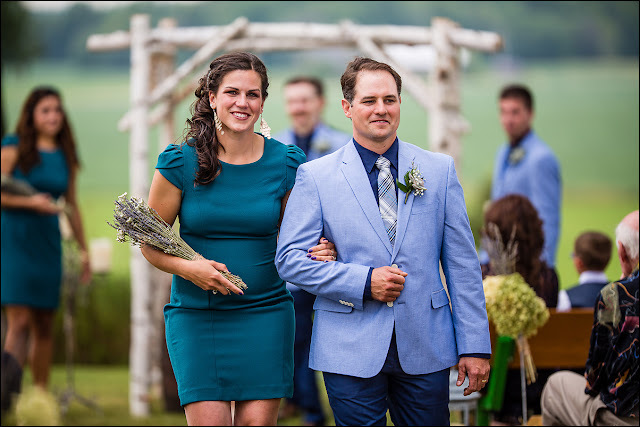 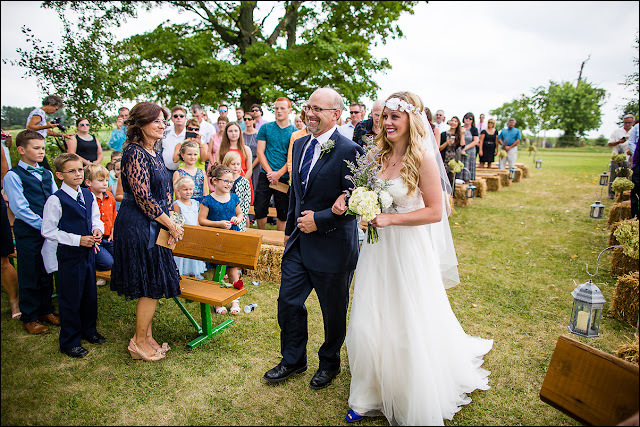 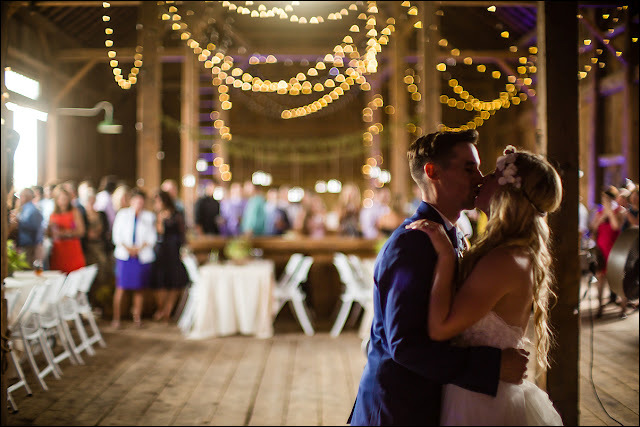 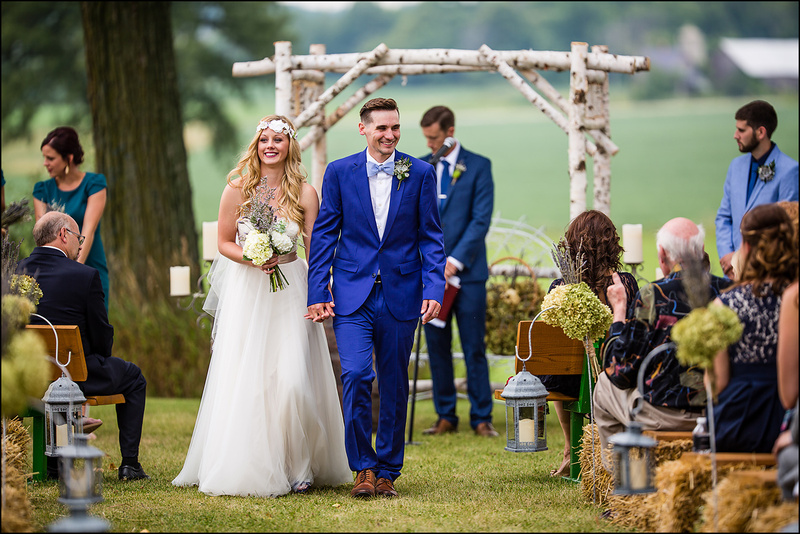 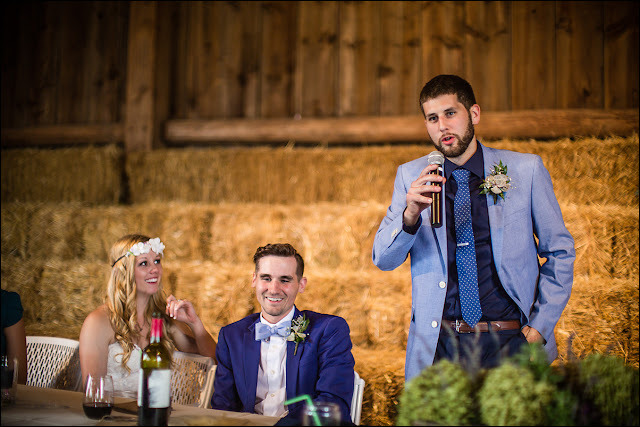 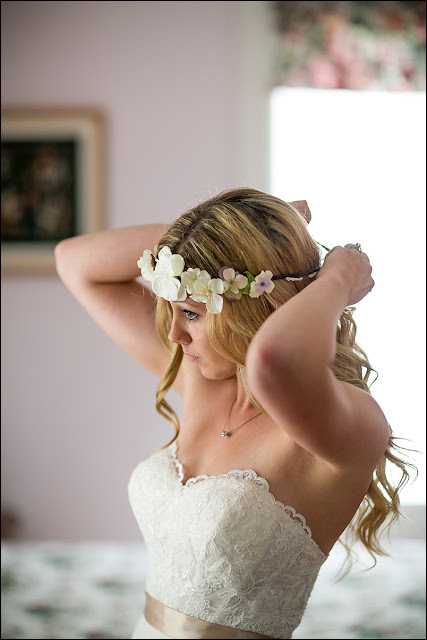 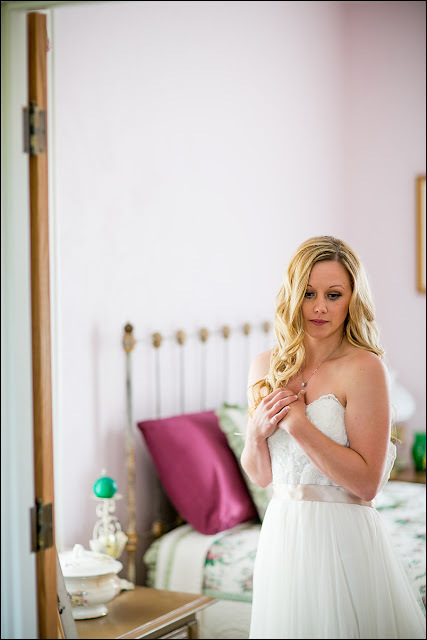 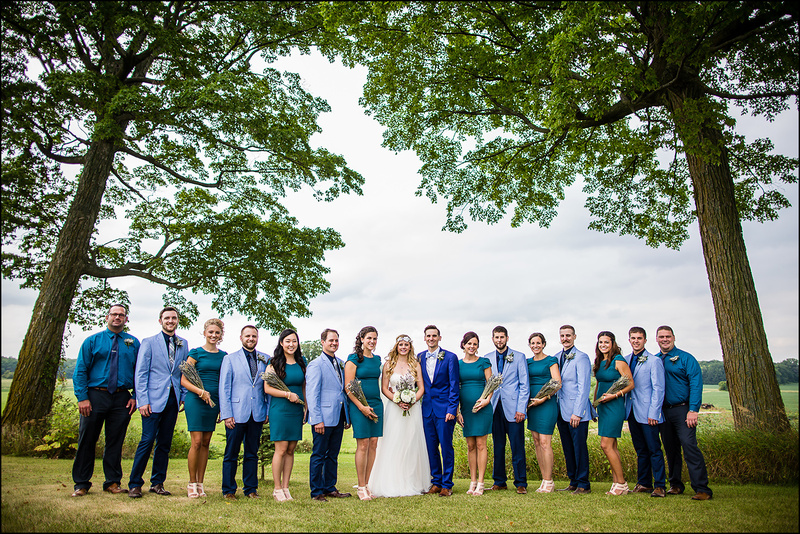 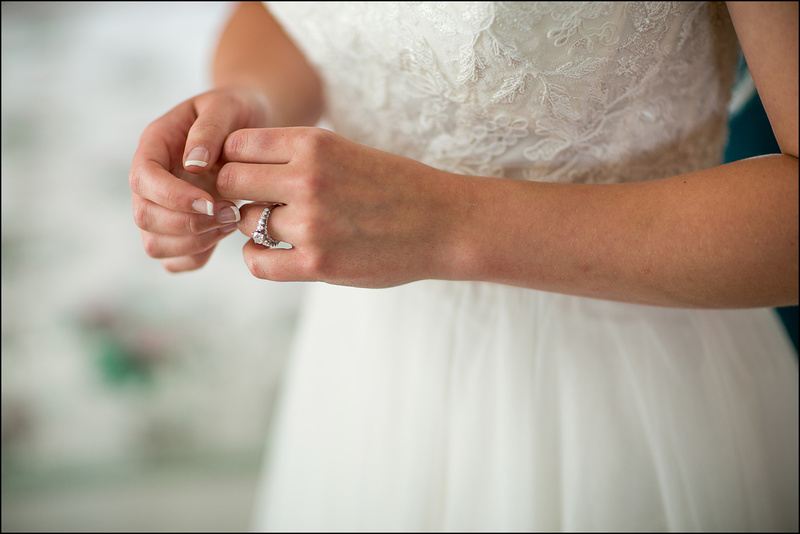 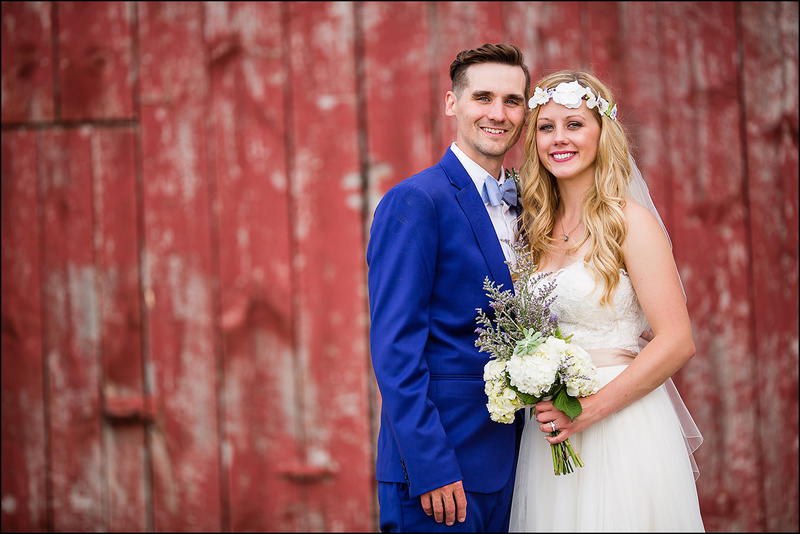 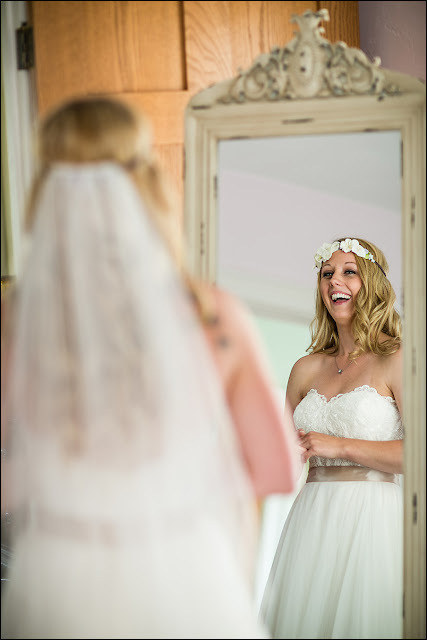 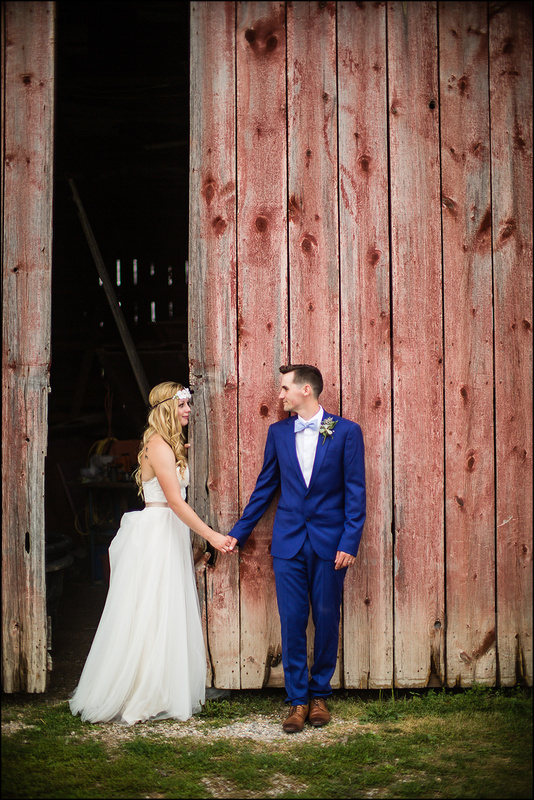 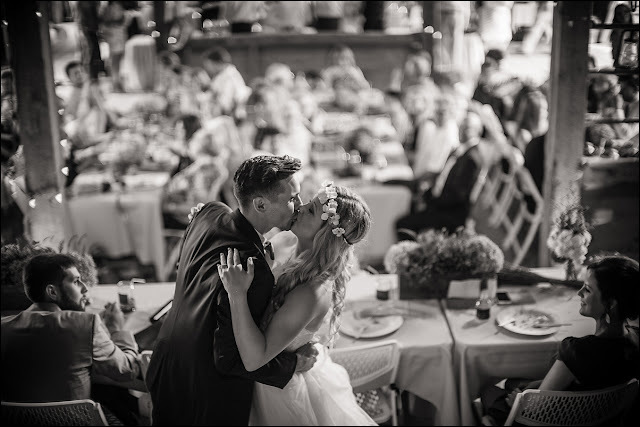 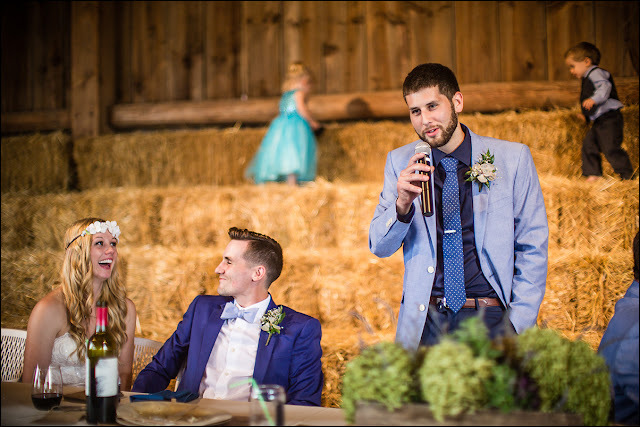 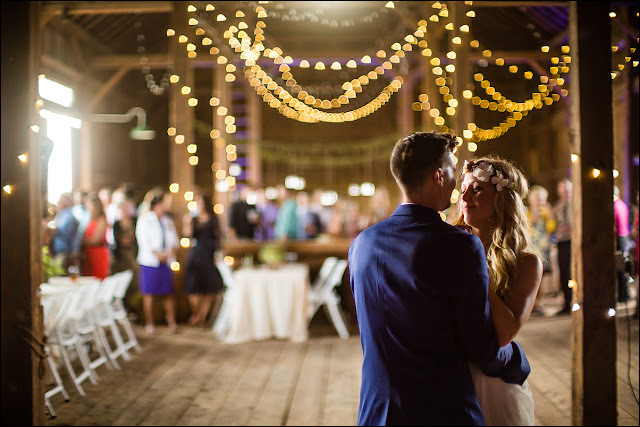 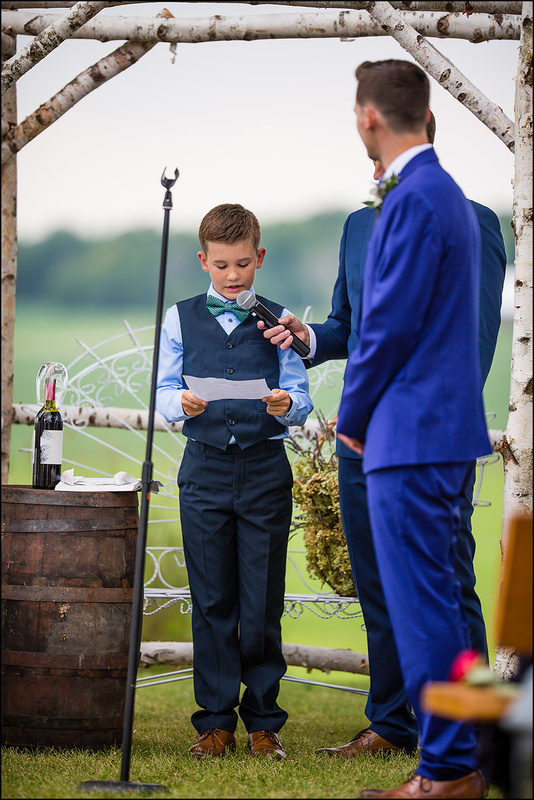 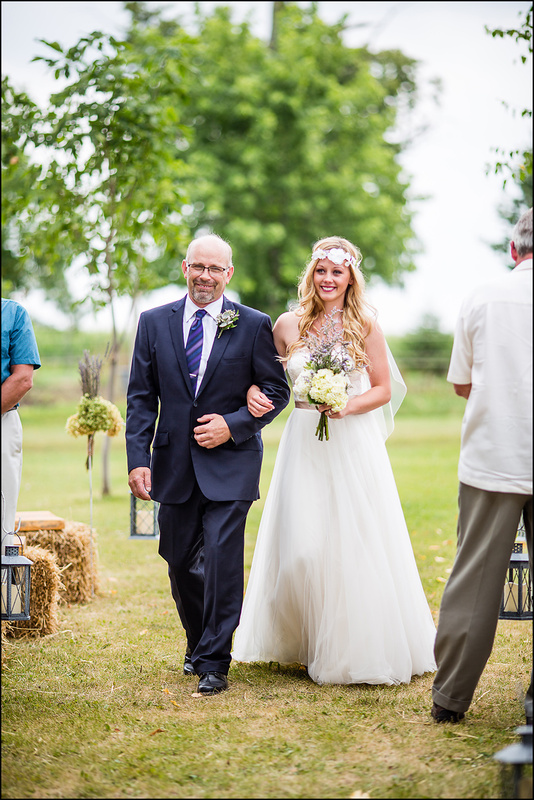 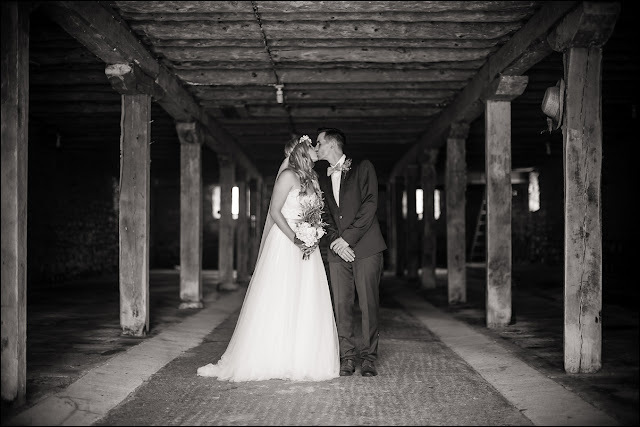 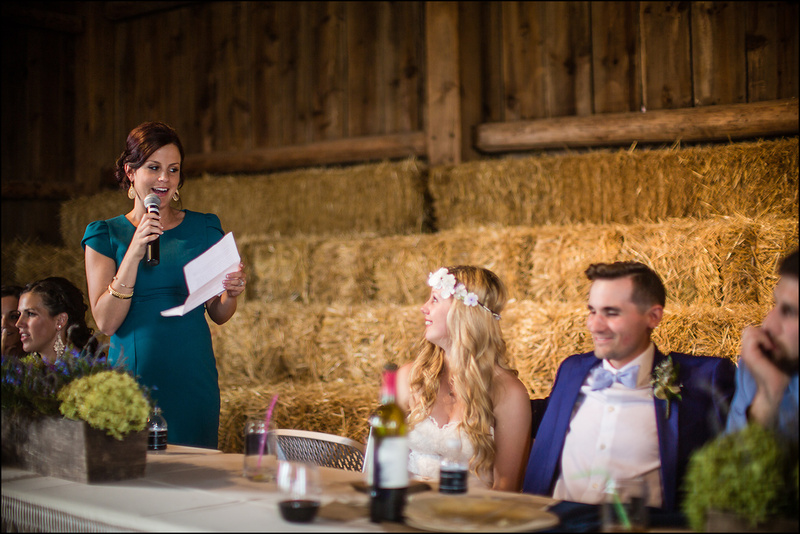 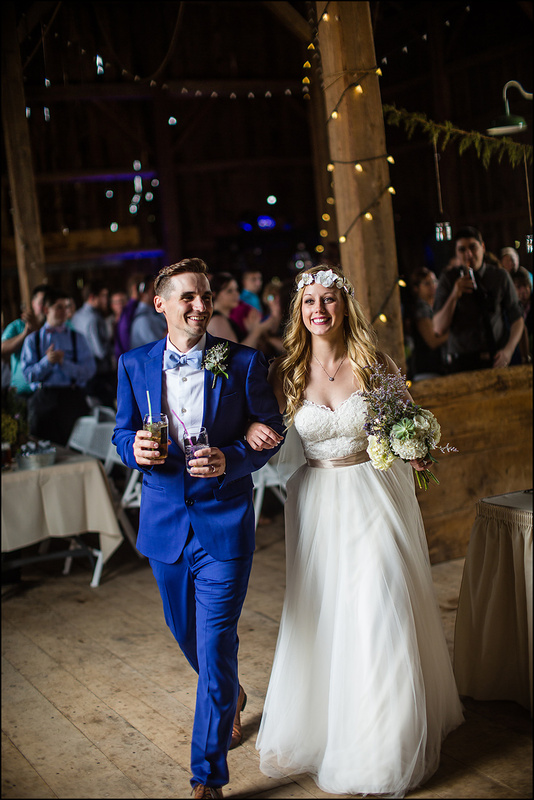 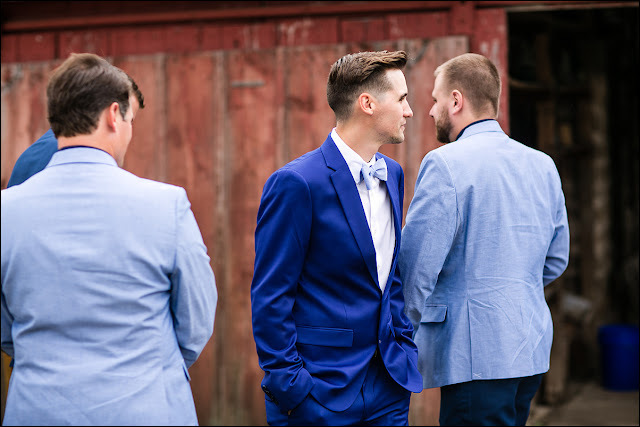 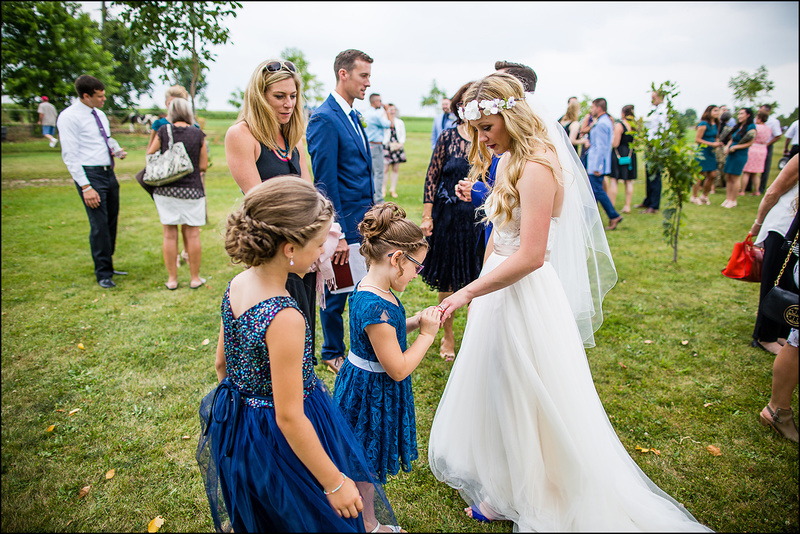 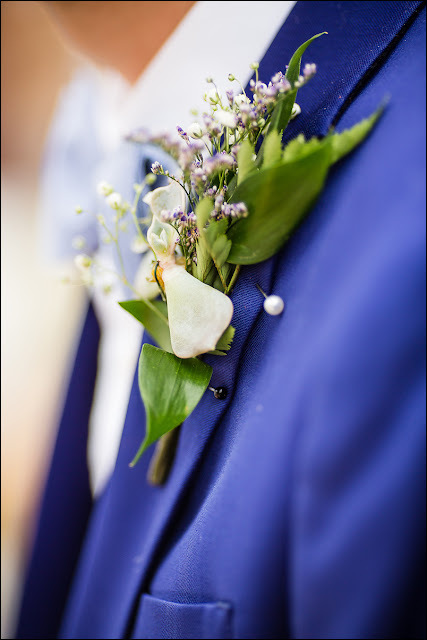 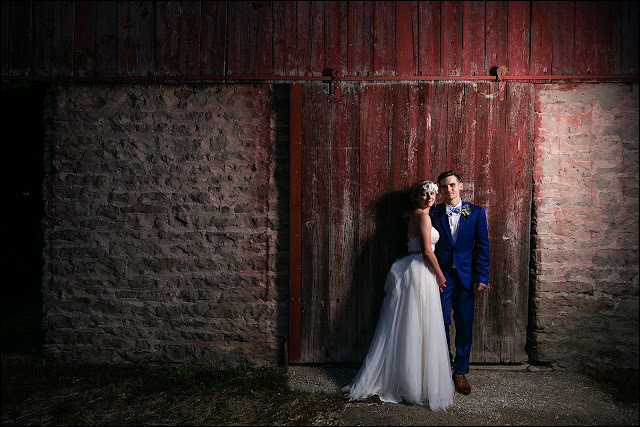 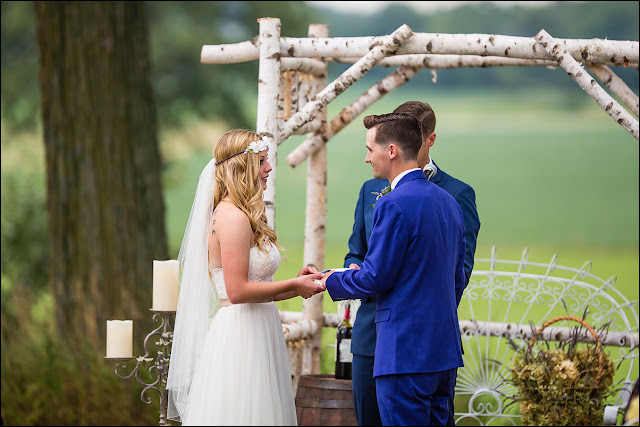 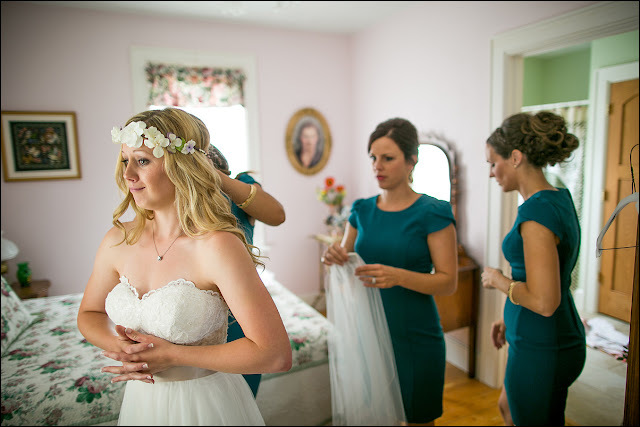 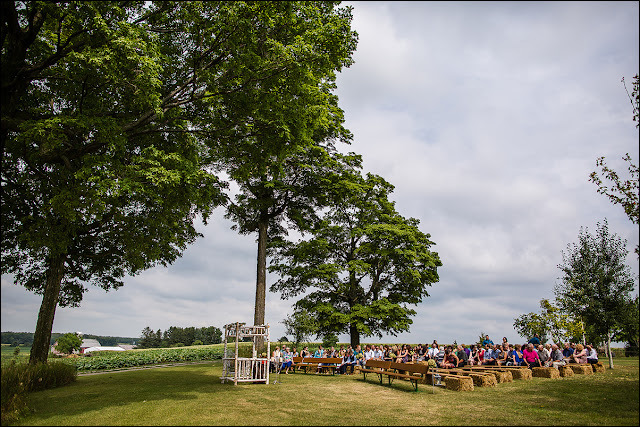 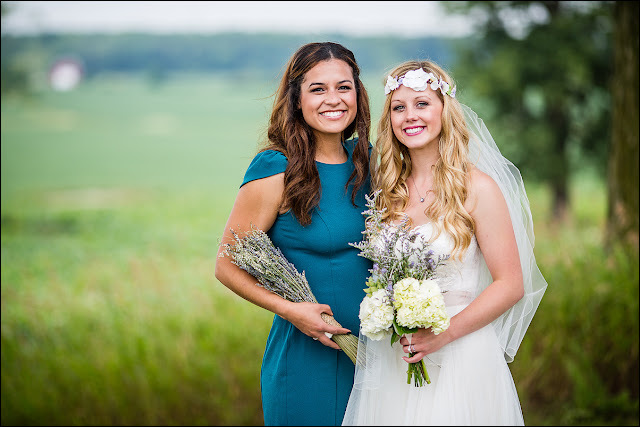 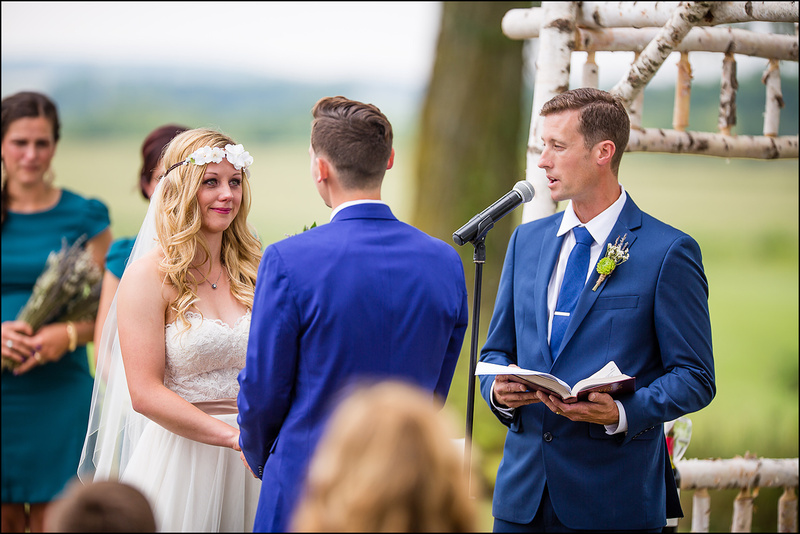 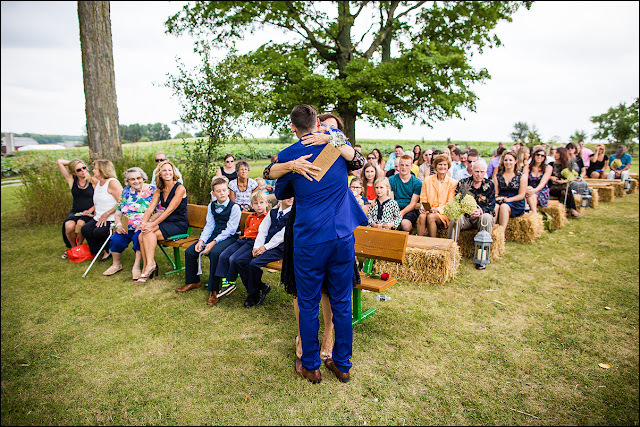 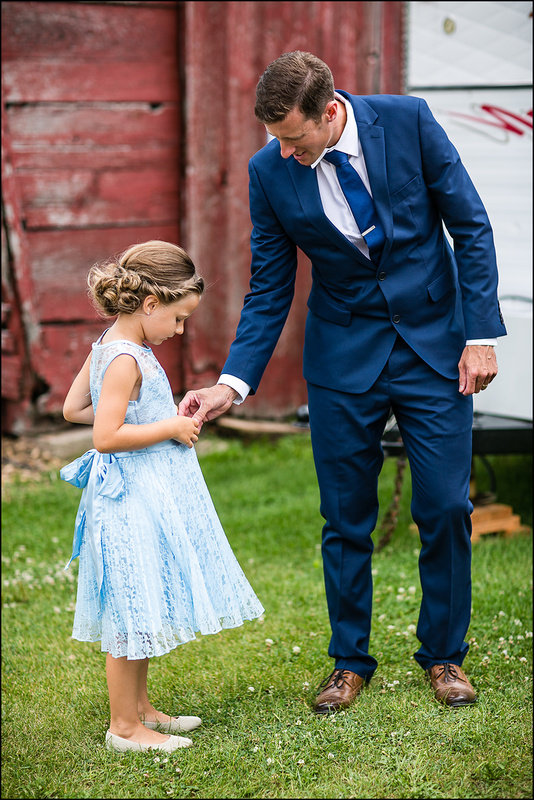 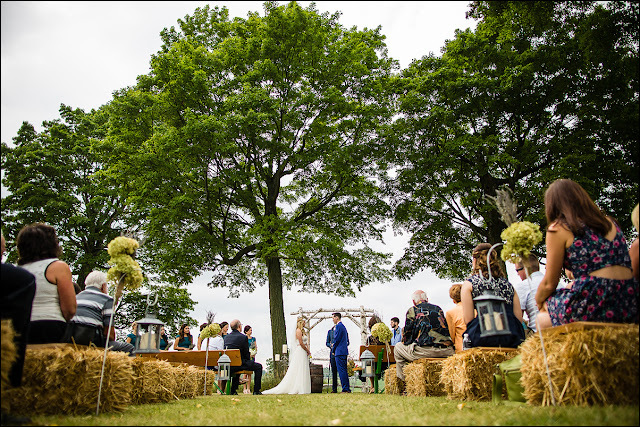 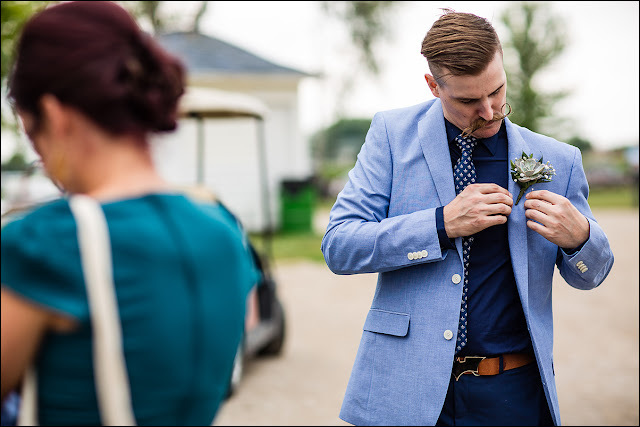 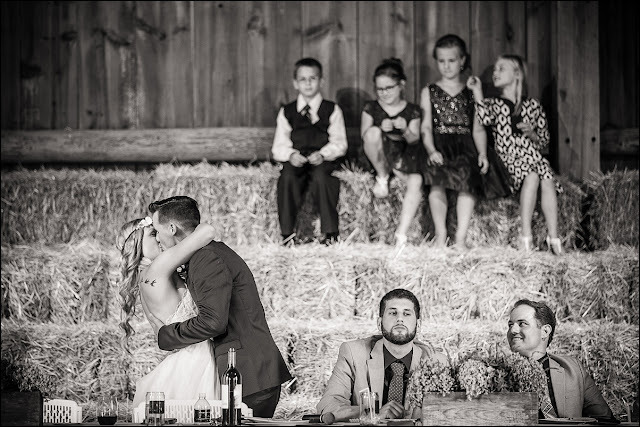 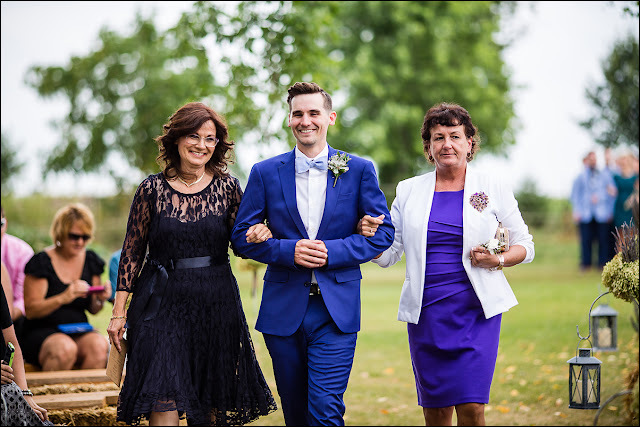 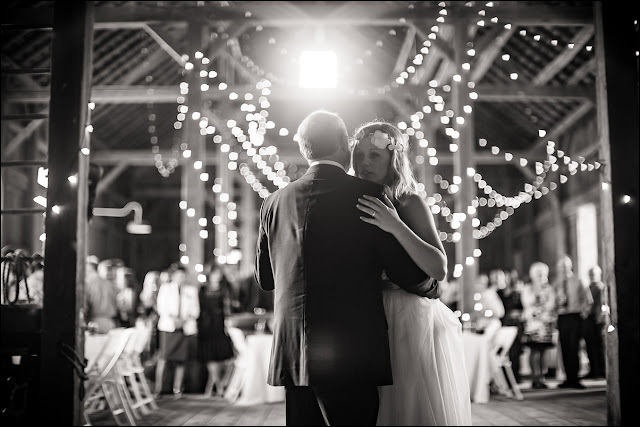 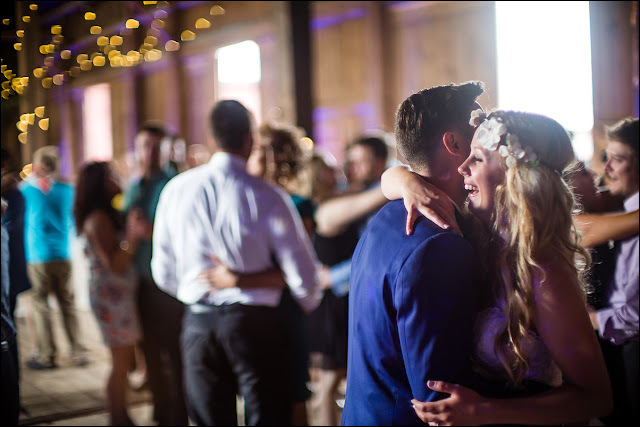 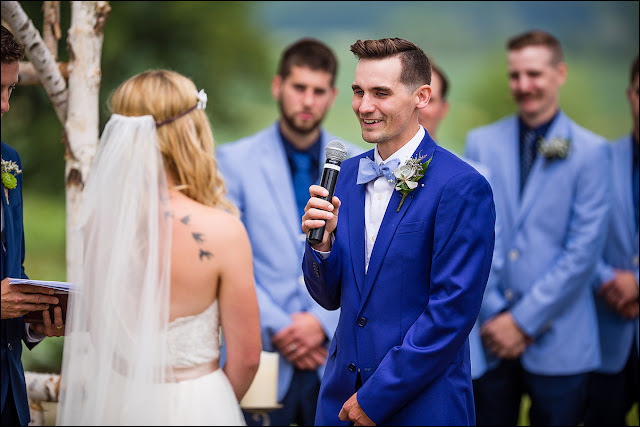 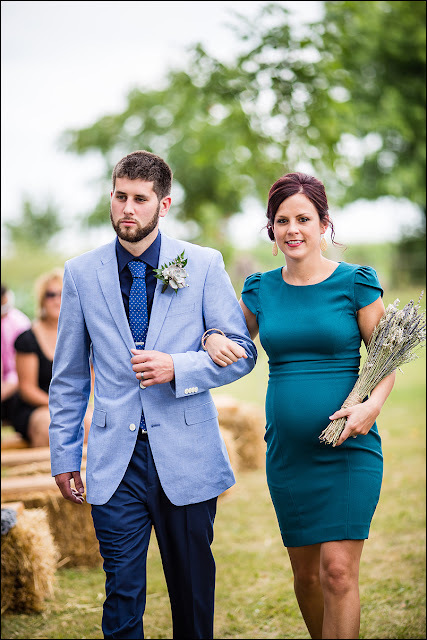 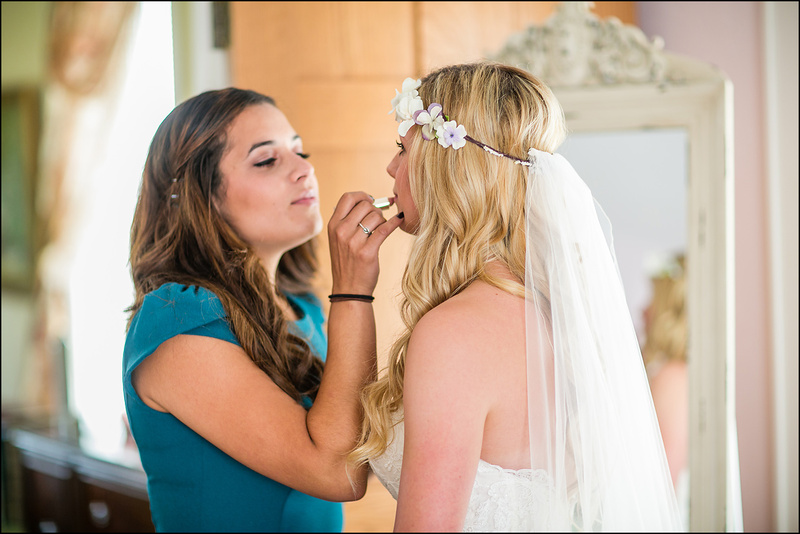 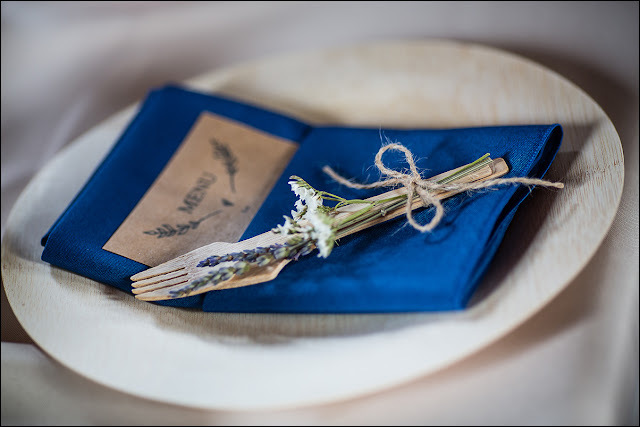 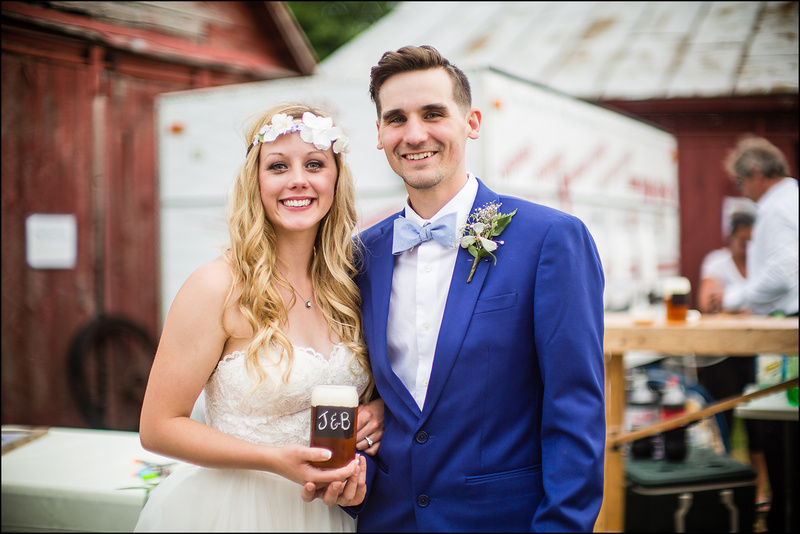 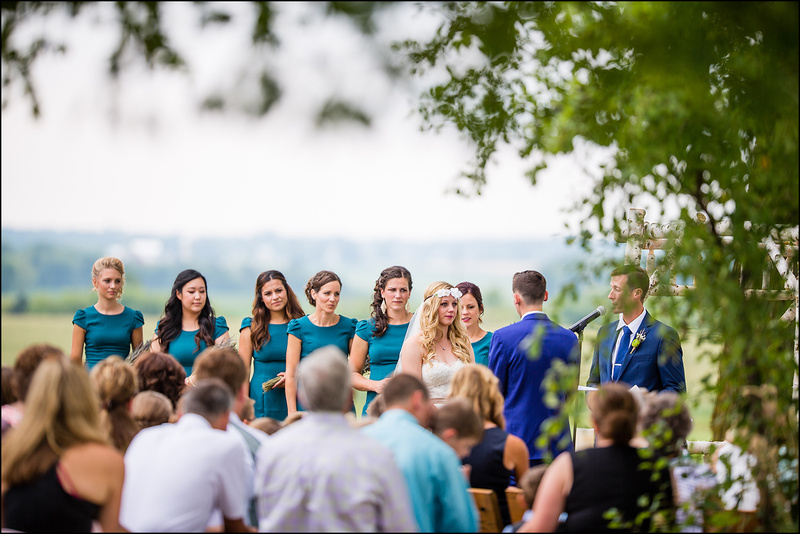 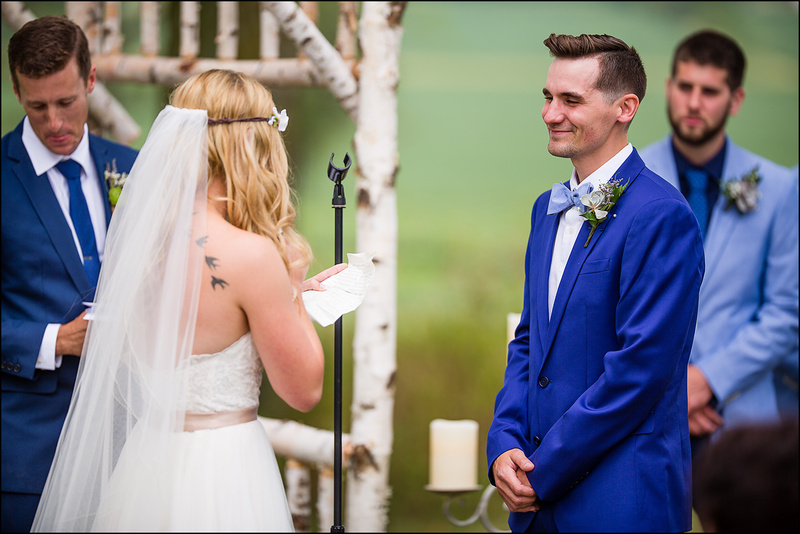 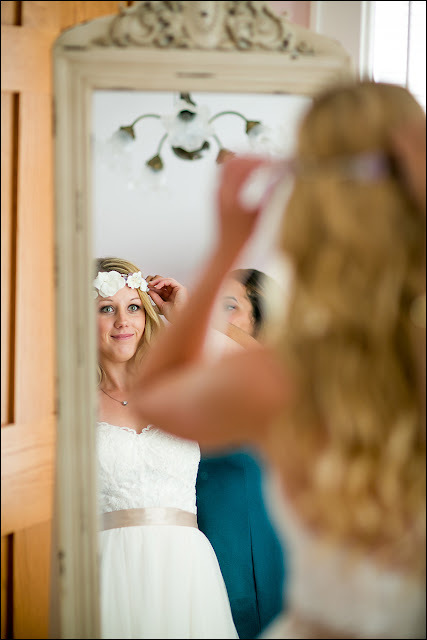 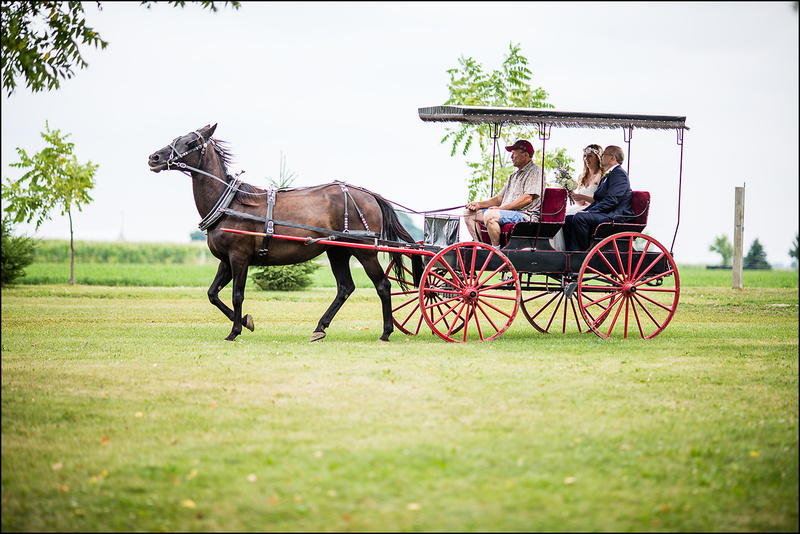 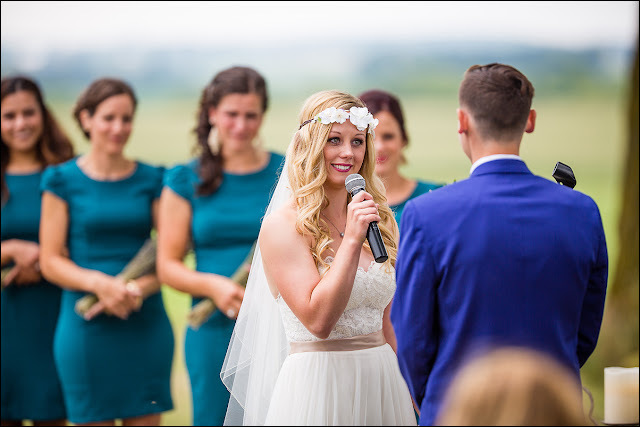 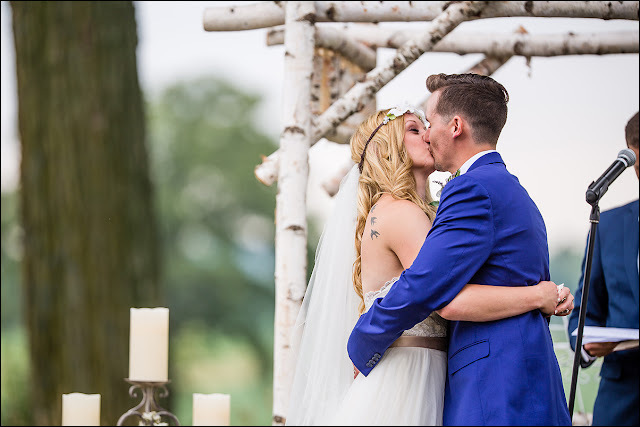 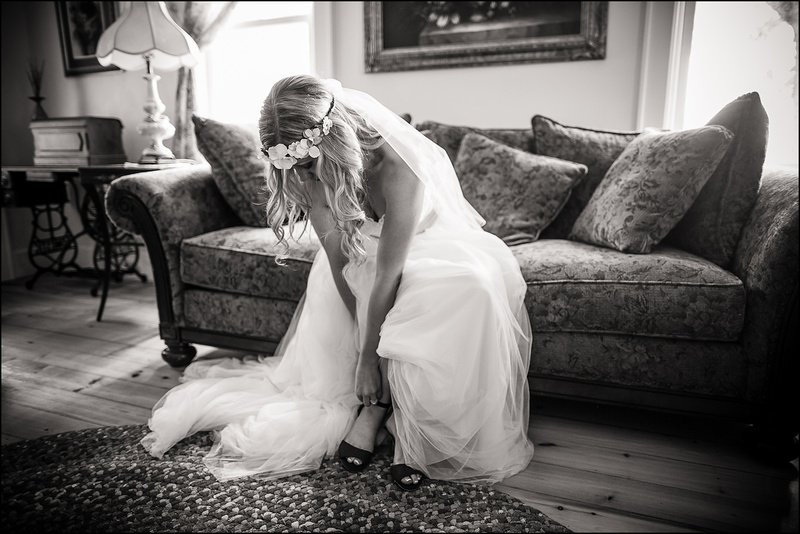 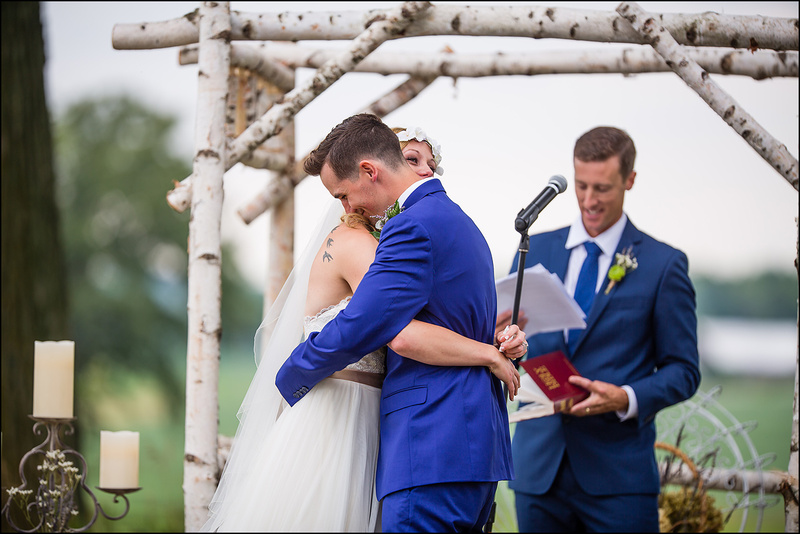 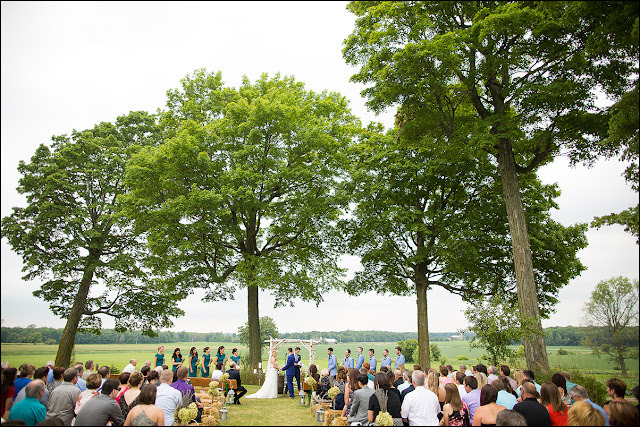 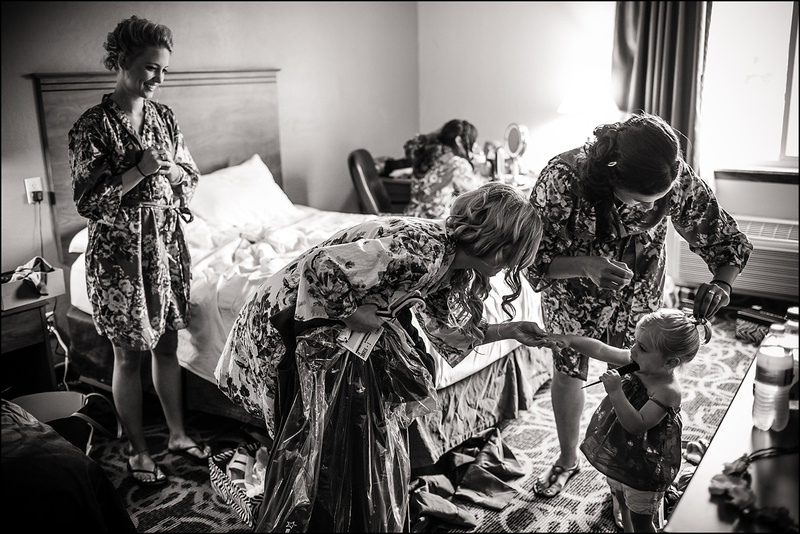 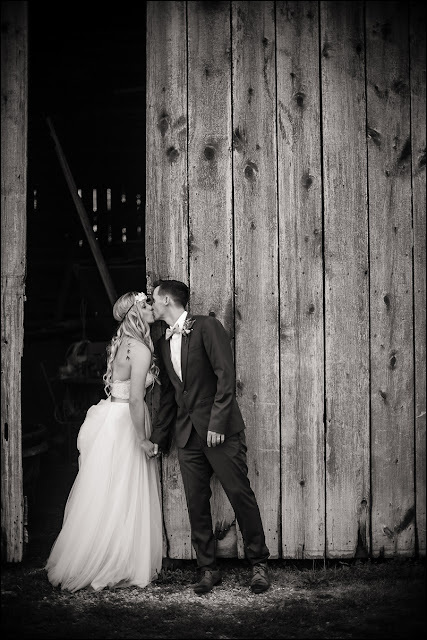 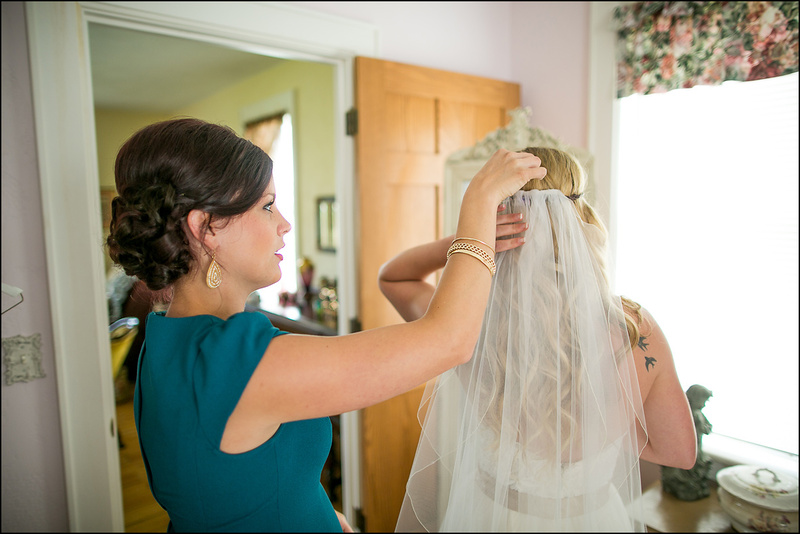 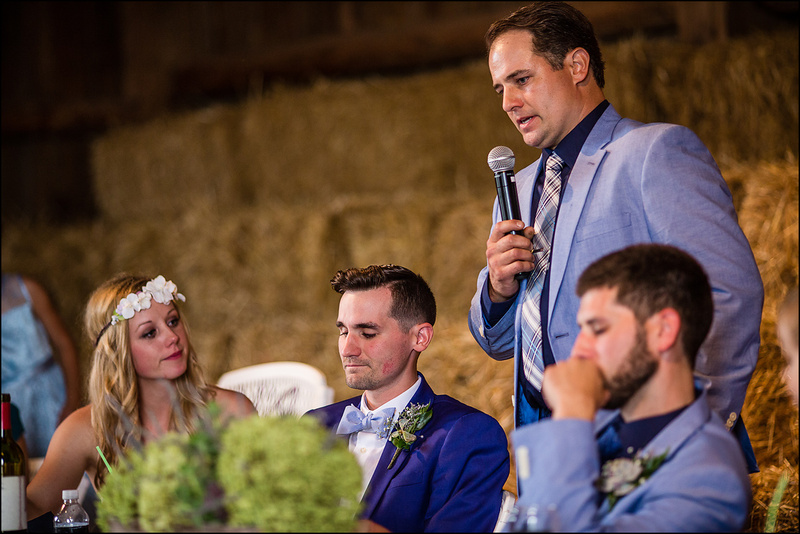 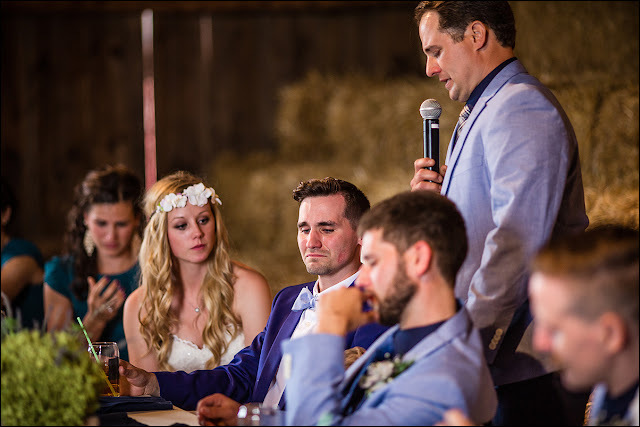 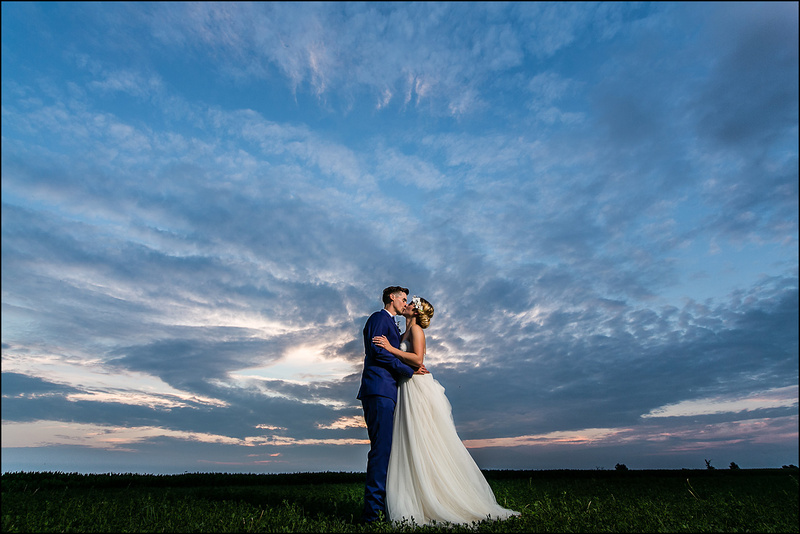 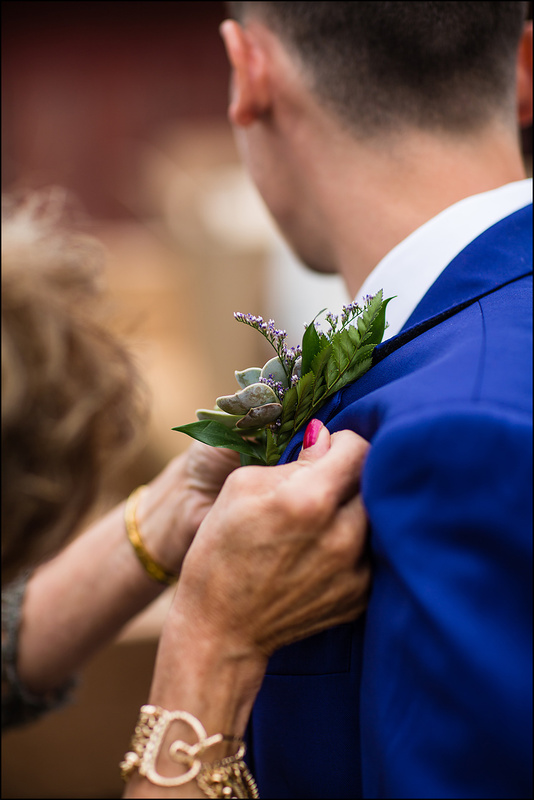 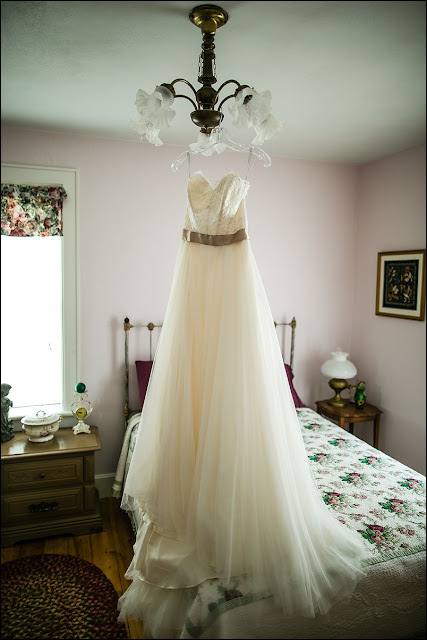 They got married up in Hilbert, Wisconsin at Mulberry Lane Farm. 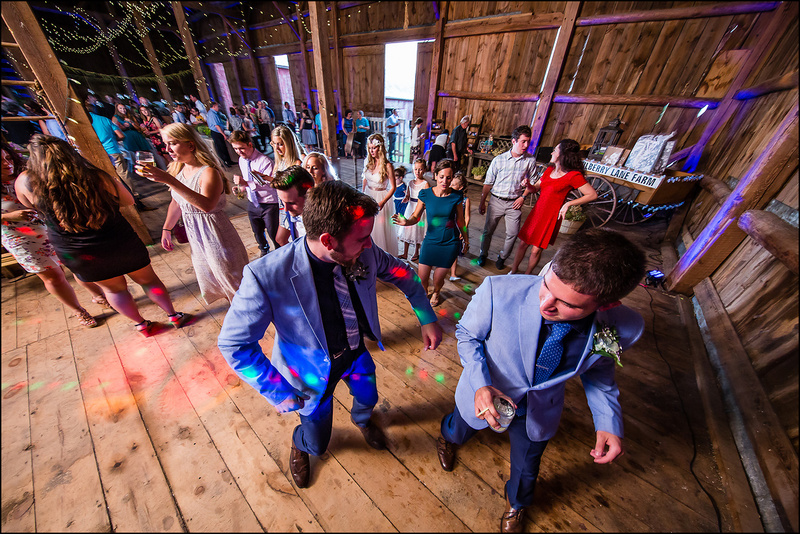 That's makes for two days of barn weddings this last weekend. 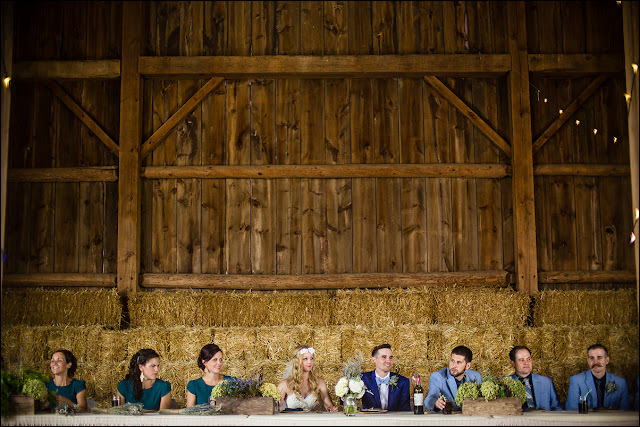 Mulberry has a lot to offer with many buildings and fields to shoot with. 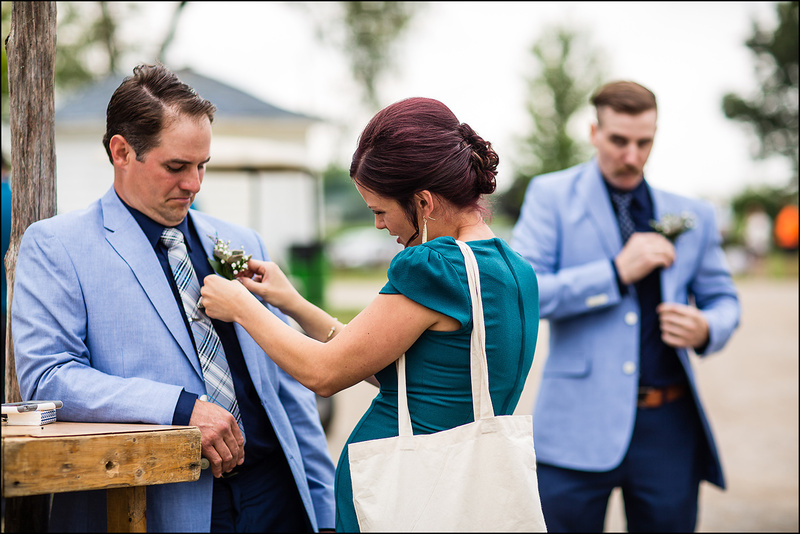 We were more strapped for time than locations here. 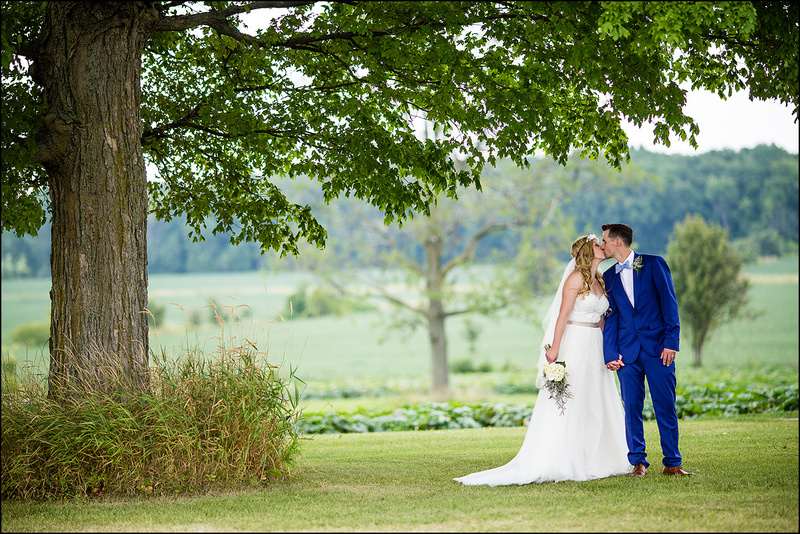 For the most part it was a cloudy day which made for great picture conditions. 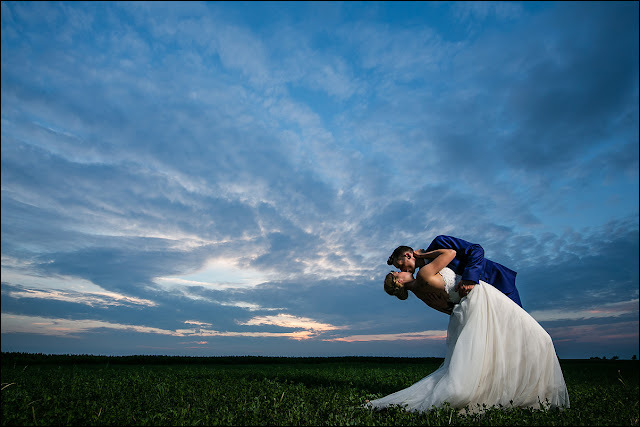 Later on the sky broke up a bit and gave us a nice sunset to shoot with. 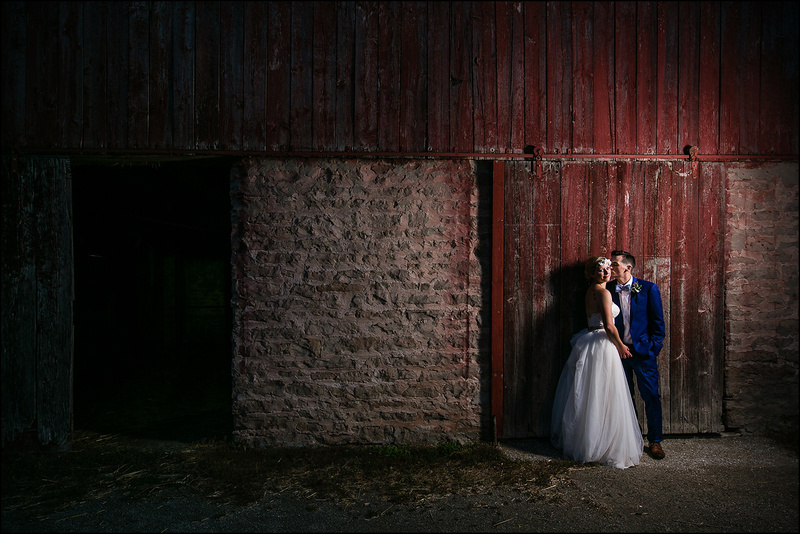 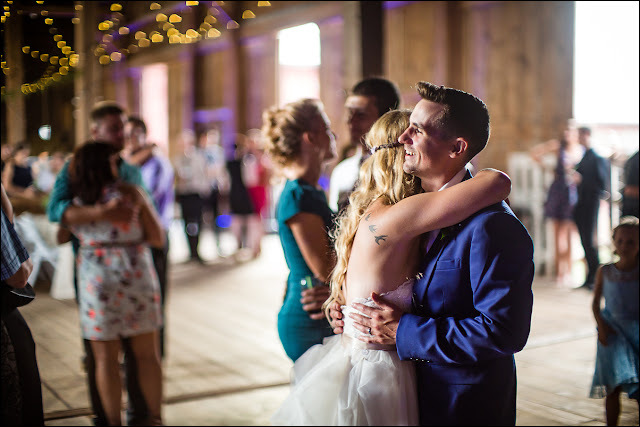 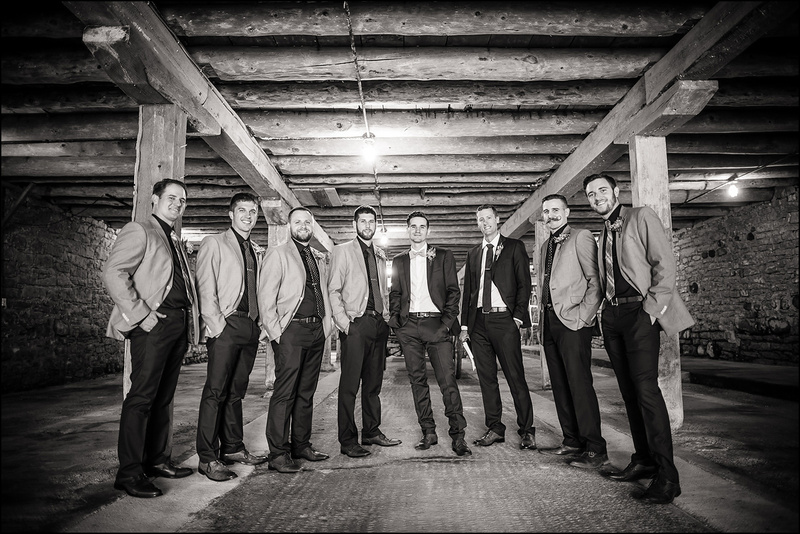 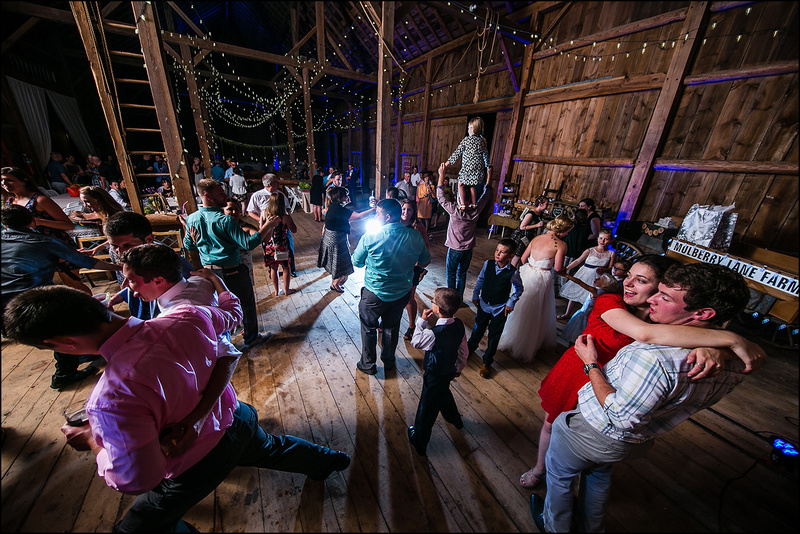 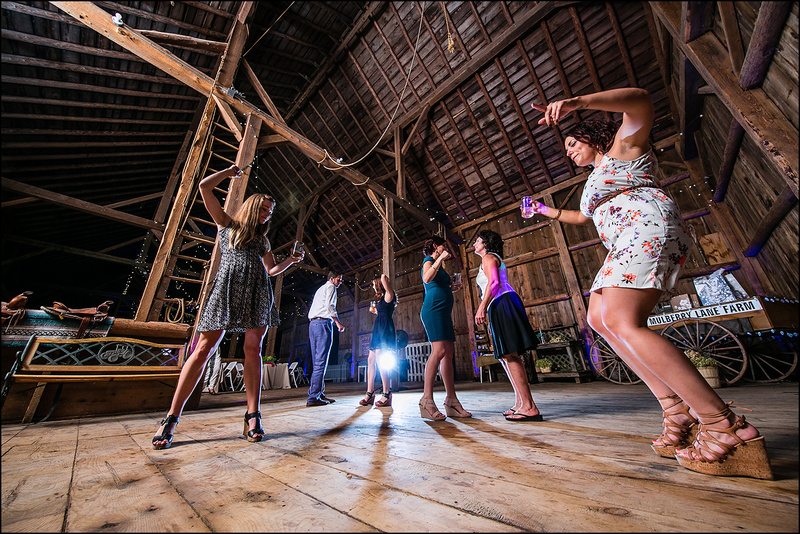 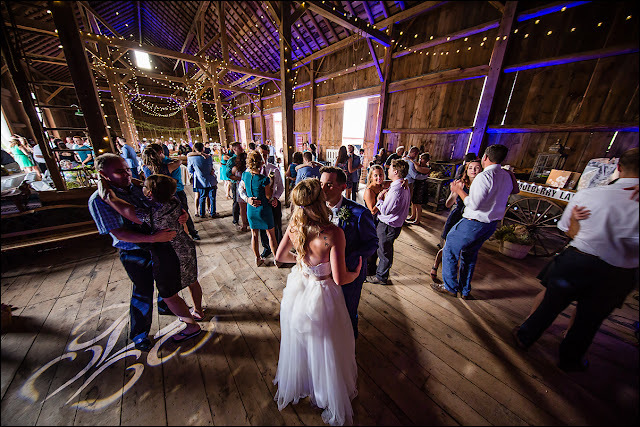 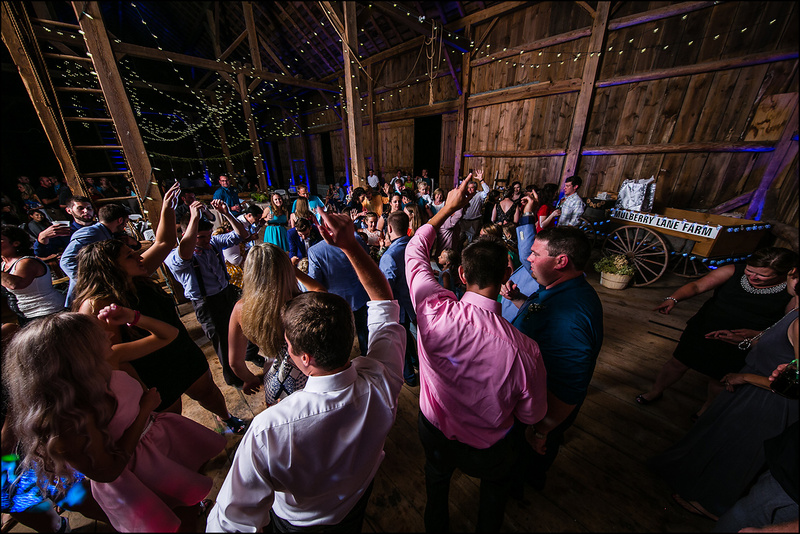 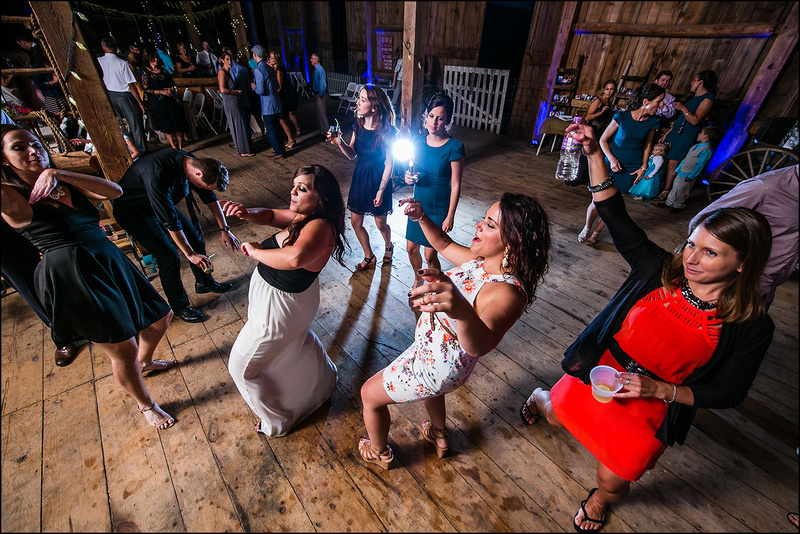 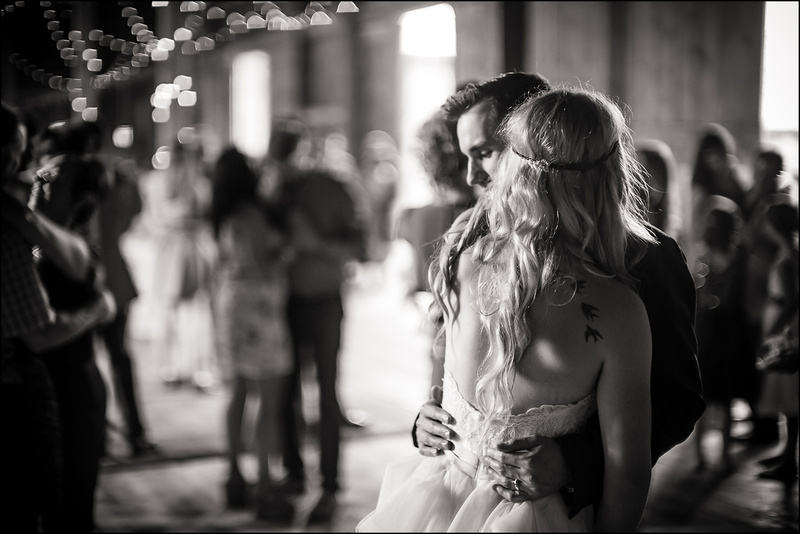 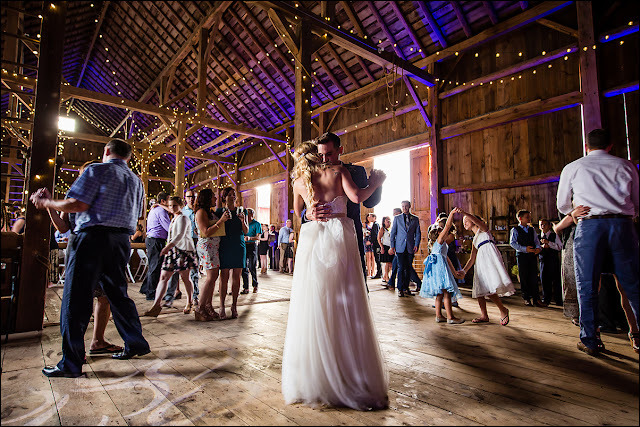 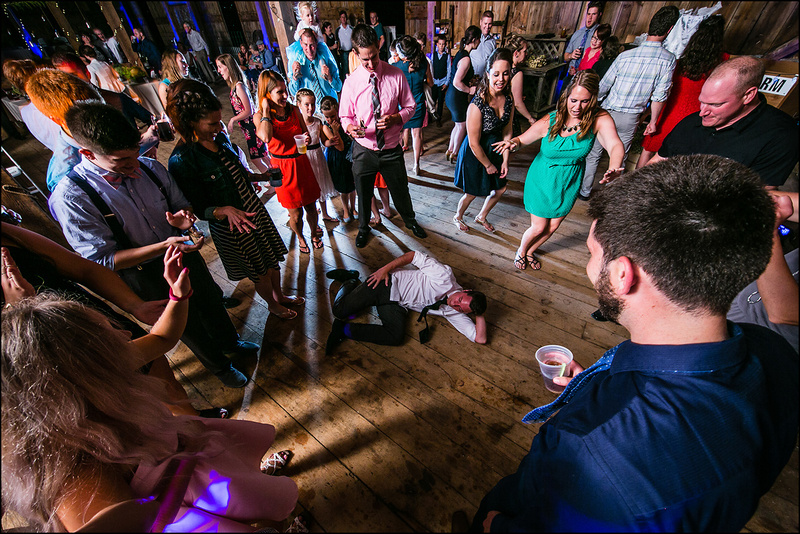 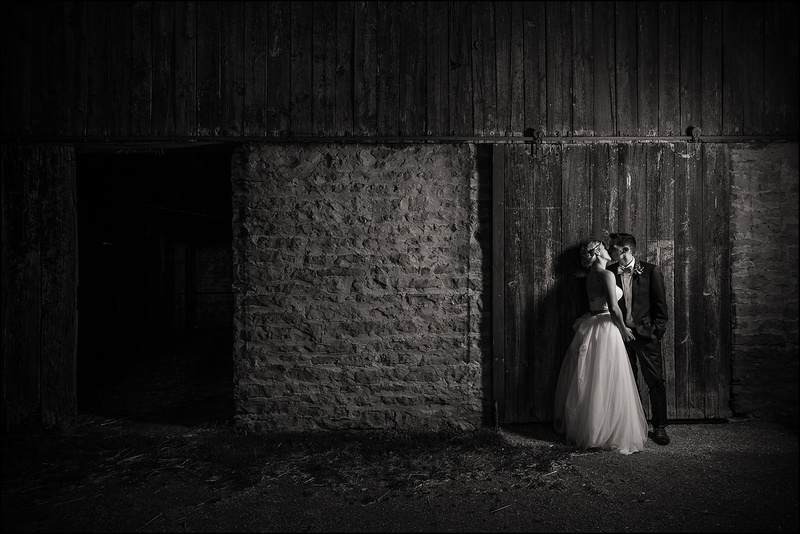 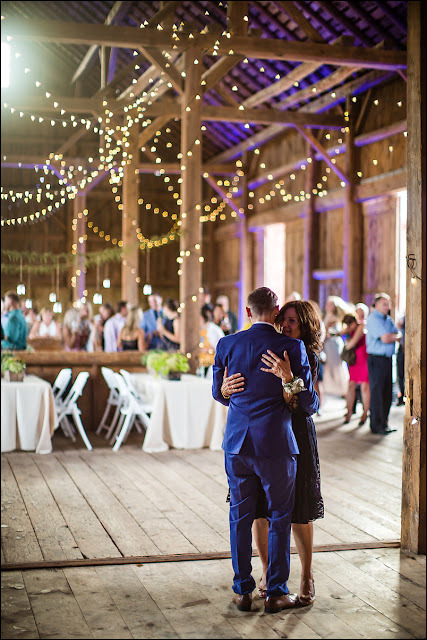 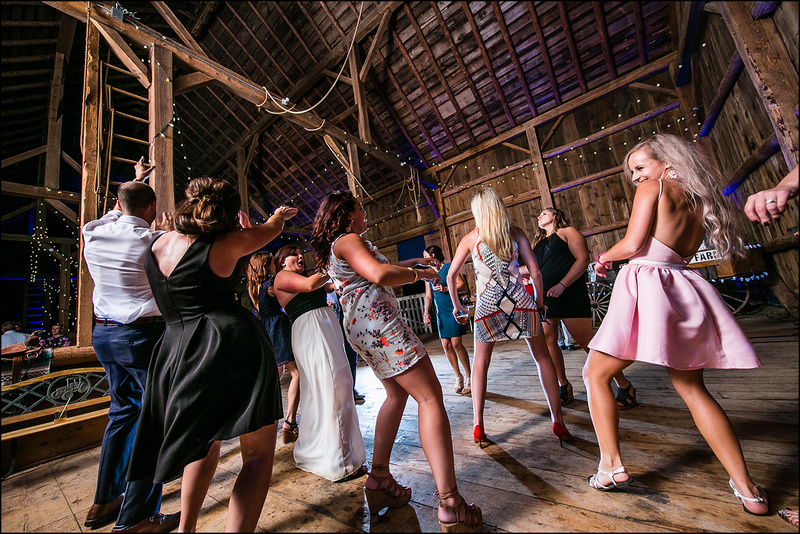 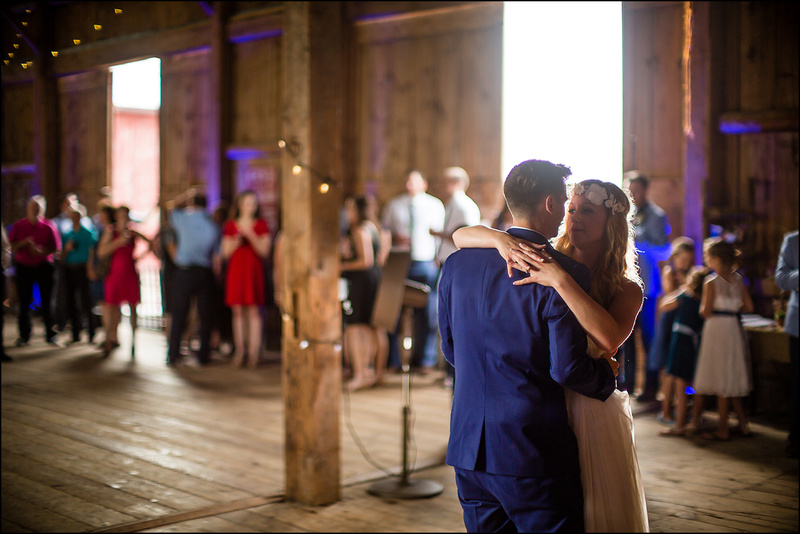 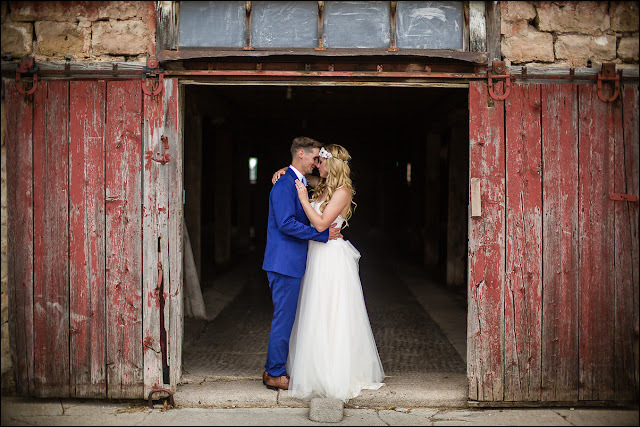 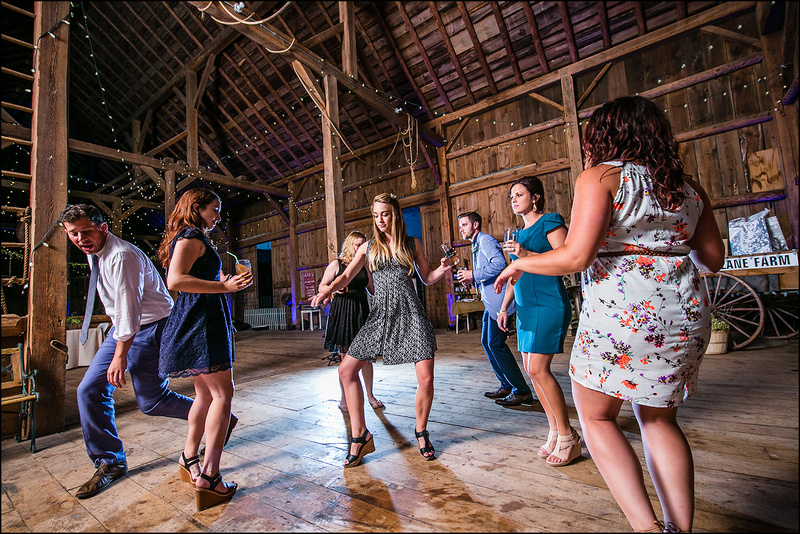 After a few different photo sessions throughout the evening the dancing started in the barn. 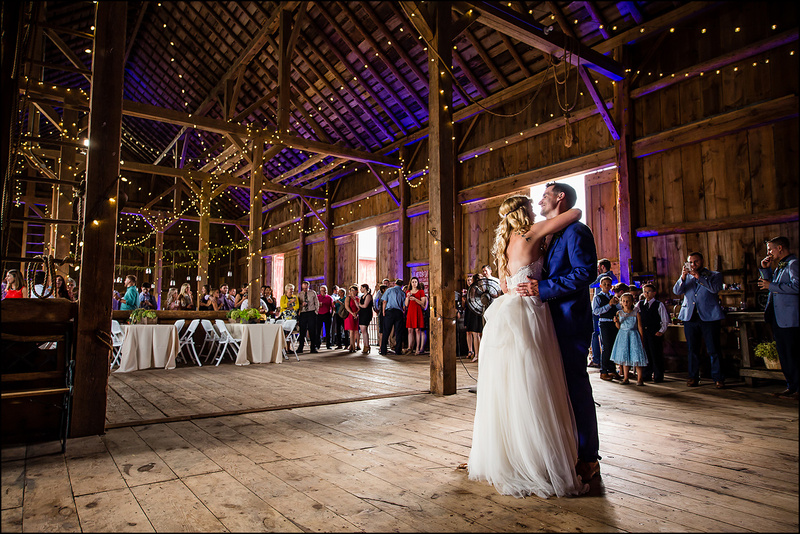 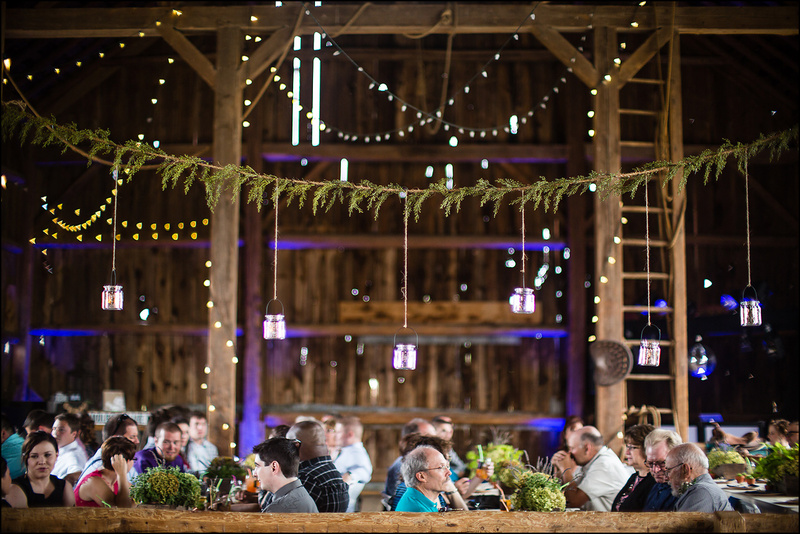 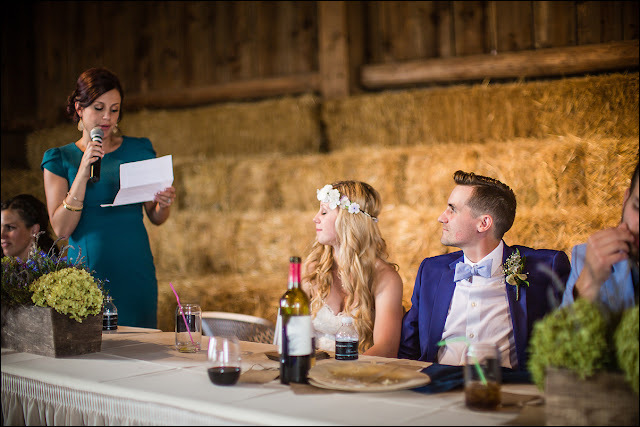 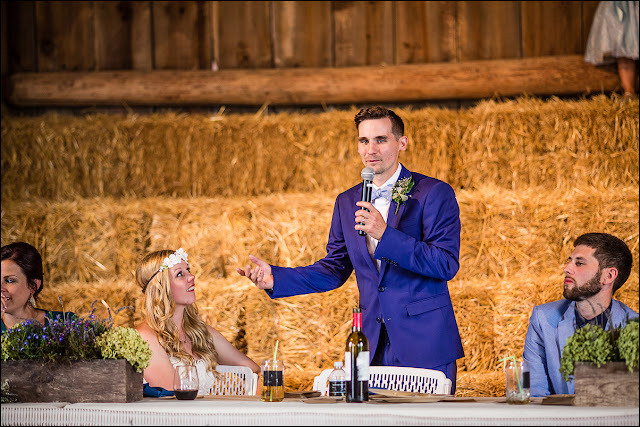 Again, barns are awesome for receptions. 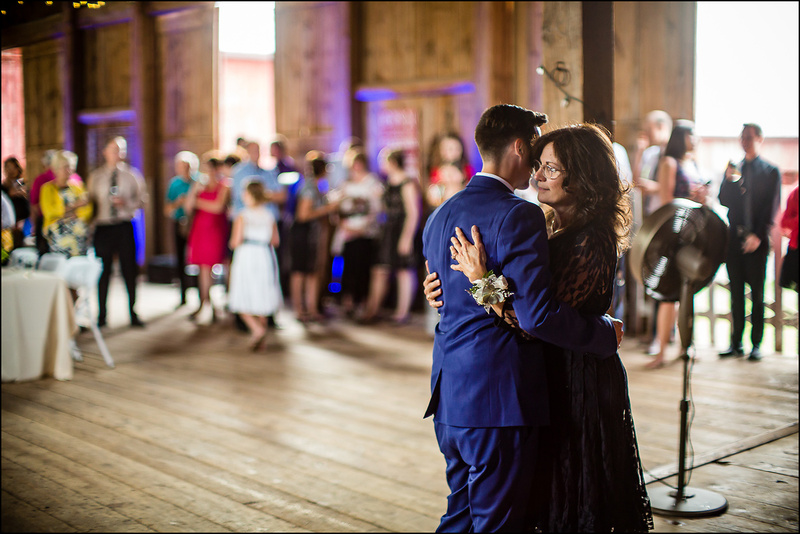 Such great backdrops for the dancing.